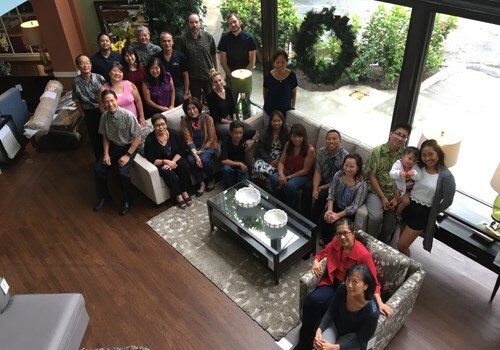 Serving Our Community - Hawaii, Oahu, Hilo, Kona, Maui - C. S. Wo & Sons, Ltd.
C. S. Wo & Sons takes pride in not only serving our communities, but also giving back to them. 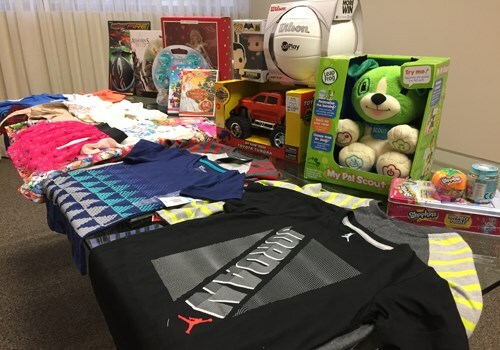 With the generosity of our Beretania teams C. S. Wo & Sons fulfilled the wish lists of families from the Laulima Giving Program and Helping Hands Hawaii. the holidays elves were filling up boxes. From Beretania employees full of holiday cheer. Dare to hope for a Christmas made in Heaven. The Holiday Giving Project is now complete. 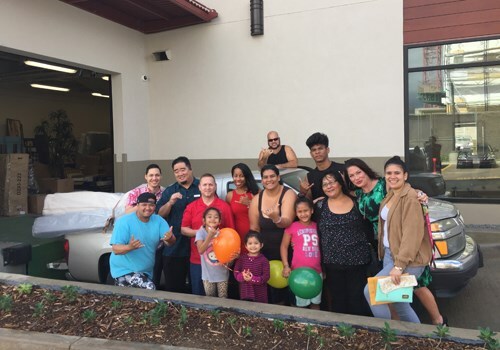 Generosity reigns at Beretania Street! 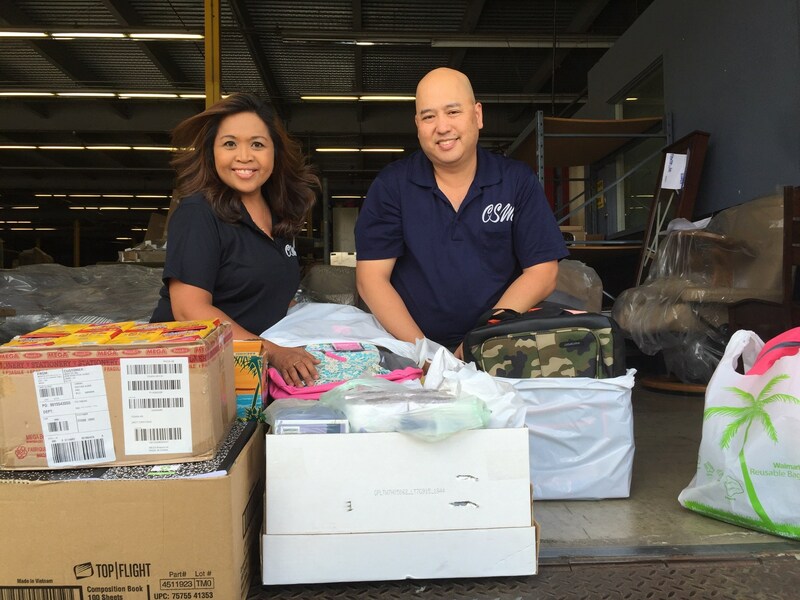 For the past five years, C. S. Wo & Sons and its family of stores have partnered with Helping Hands Hawaii and their annual School Tools drive raising money and collecting essential school supplies for thousands of children in need. 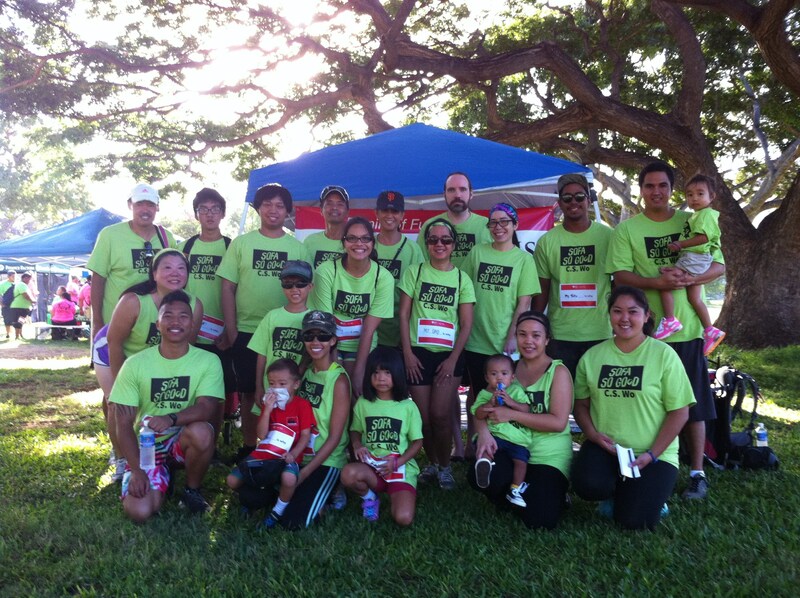 We care for the health and well-being of our community by proudly participating in the American Heart Association's Annual Honolulu Heart Walk. Last year, our C. S. Wo & Sons team raised more than $1200 to fund research and education to conquer heart disease and improve lives. HomeWorld and SlumberWorld Kona created a unique approach for celebrating the holidays while helping the Kona community. 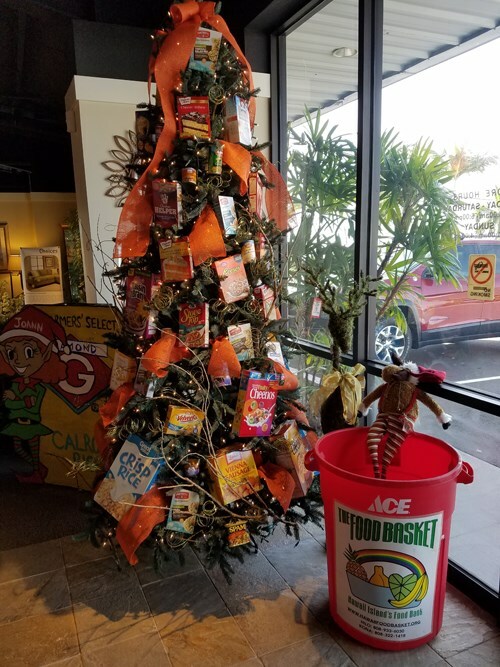 This year's tree consisted of food items to be donated to the Kona Food Bank. Every year, HomeWorld Furniture partners with Ekornes to raise funds for a local charity. 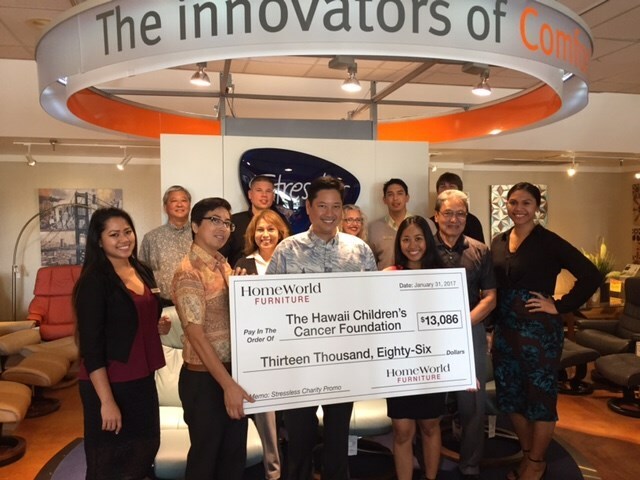 Because of this generous campaign, we were able to raise $13,086 for the Hawaii Children's Cancer Foundation, which is the only nonprofit organization in Hawaii focused exclusively to support children with cancer. 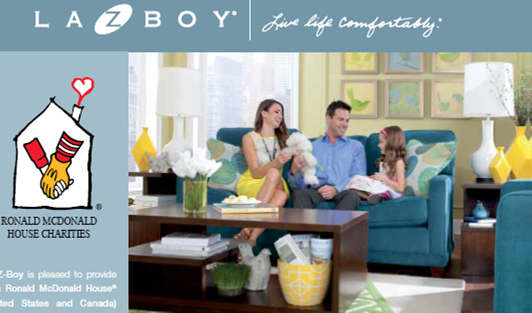 HomeWorld is proud to partner with La-Z-Boy Furniture in support of Ronald McDonald Home Charities of Hawaii. It is a commitment to our community that we gladly coordinate furniture shipping and delivery services to RMHC free of charge. 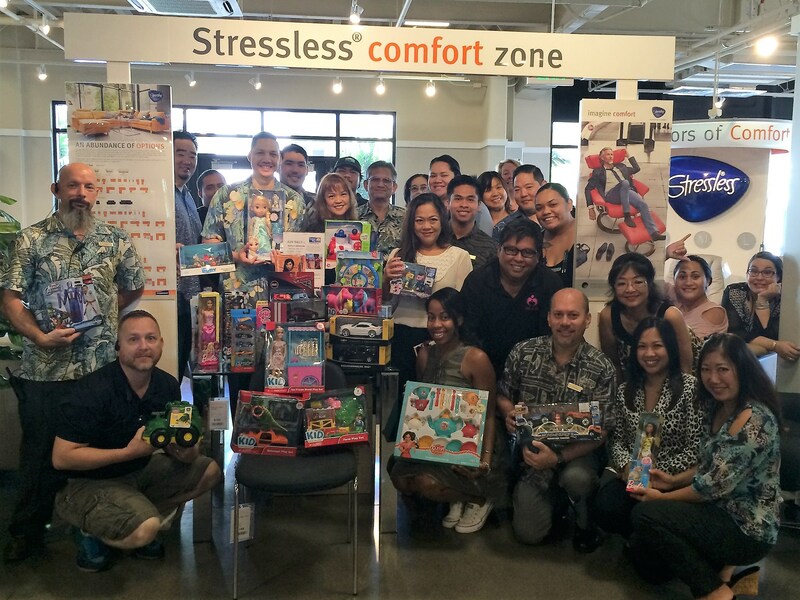 C. S. Wo & Sons is a proud supporter of Aloha United Way, a charitable organization that partners businesses with nonprofit organizations. This year, C. S. Wo & Sons employees generously pledged more than $51,000 to Aloha United Way providing our community with food, shelter, educational development and support, emergency and crisis services, and more. Together, we are working toward building a healthier community for Hawaii and our future.